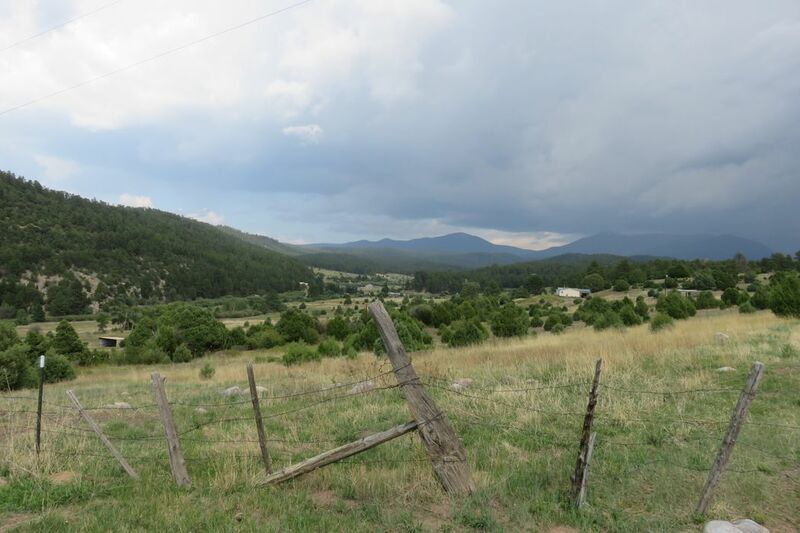 County Road 75, Truchas, NM 87578 | Sotheby's International Realty, Inc. 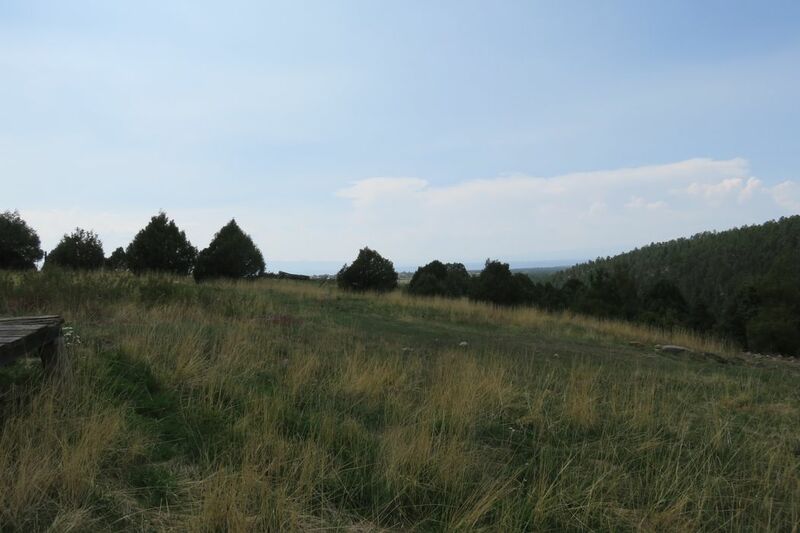 Located on main paved road through the village of Truchas is this special mountain property sited to take advantage of the breathtaking Truchas Peaks and mountain views. 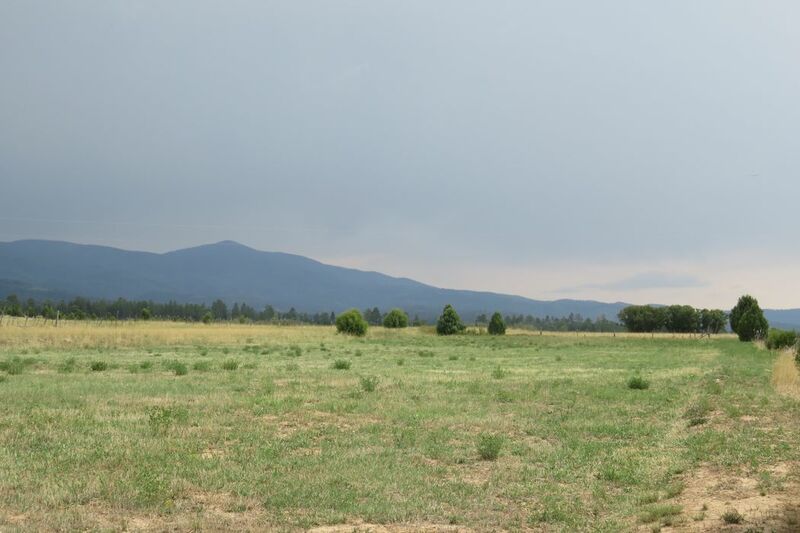 Approximately 8.48 acres of irrigated land with extraordinary views of the Jemez range & the Rio Grande river valley below. 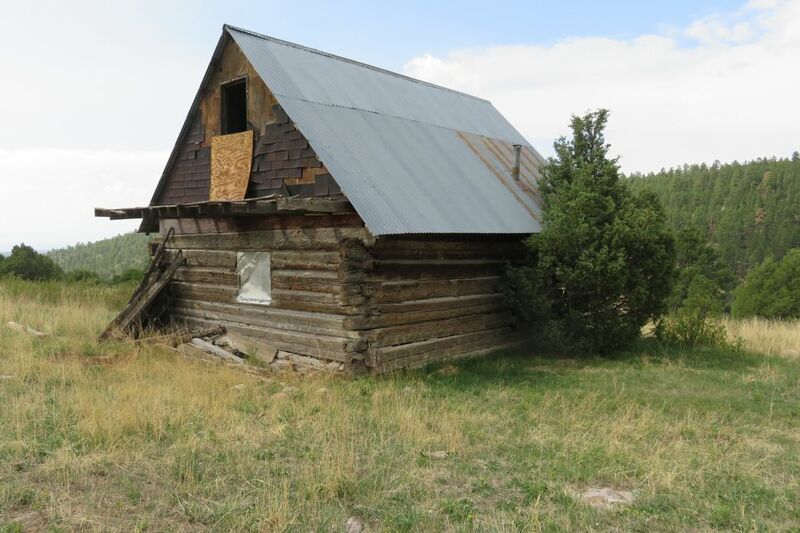 There is an old cabin on the property at the top of the hill and electricity nearby. 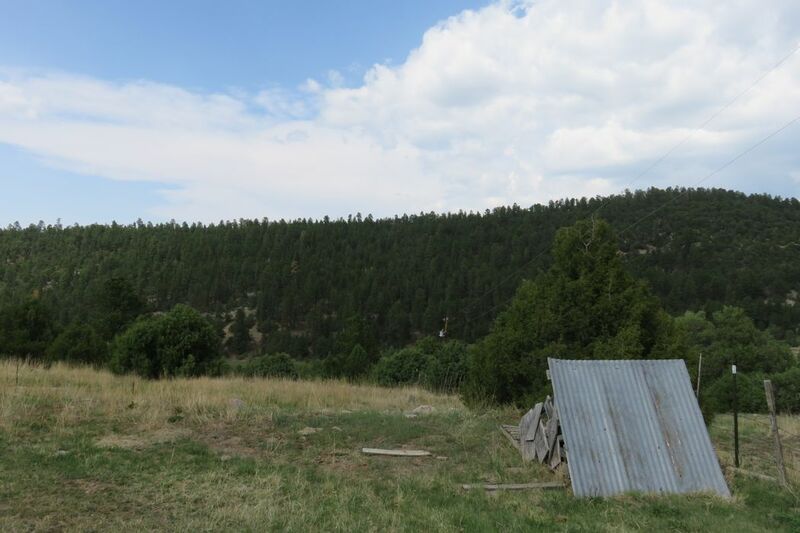 An Acequia flows through the property. 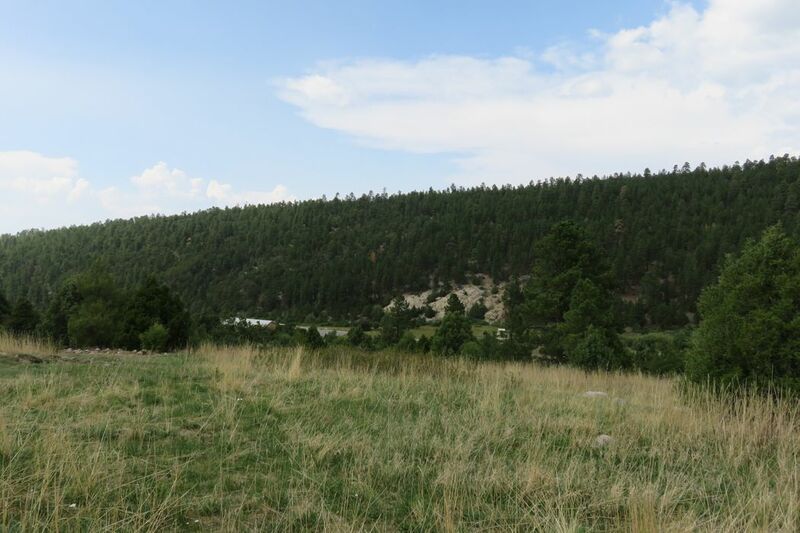 The land currently produces a grass mix & offers multiple opportunities for it's owner, gardening, animal grazing or farming. 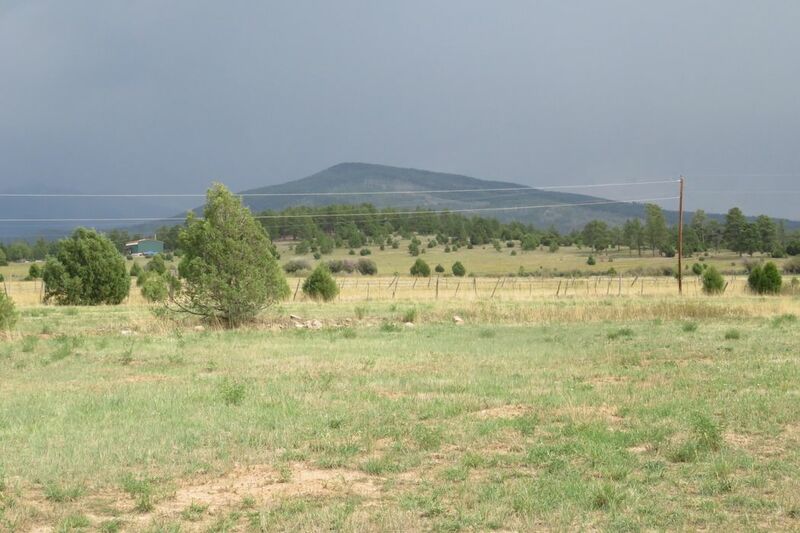 Located near the High Road to Taos, this area is primarily comprised of small alfalfa/grass hay and pasture farms raising horses & cattle. 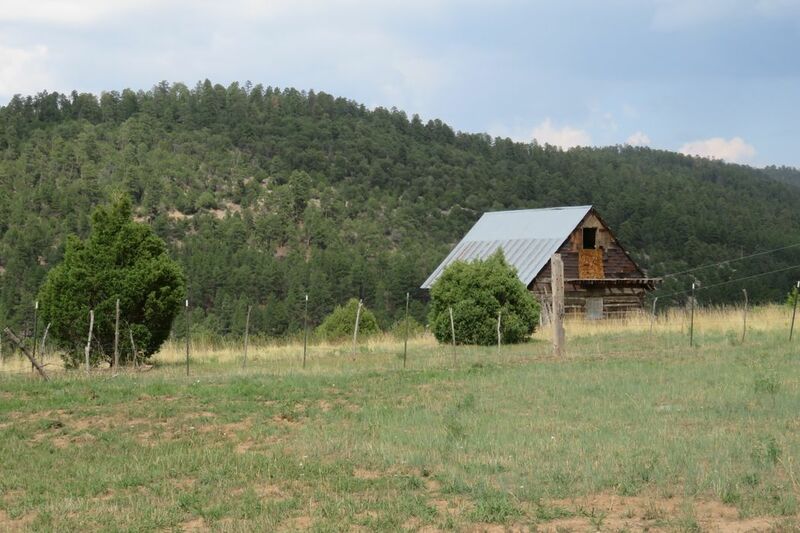 Easy access to the nearby Carson National Forest, Santa Fe National Forest & the Pecos Wilderness. 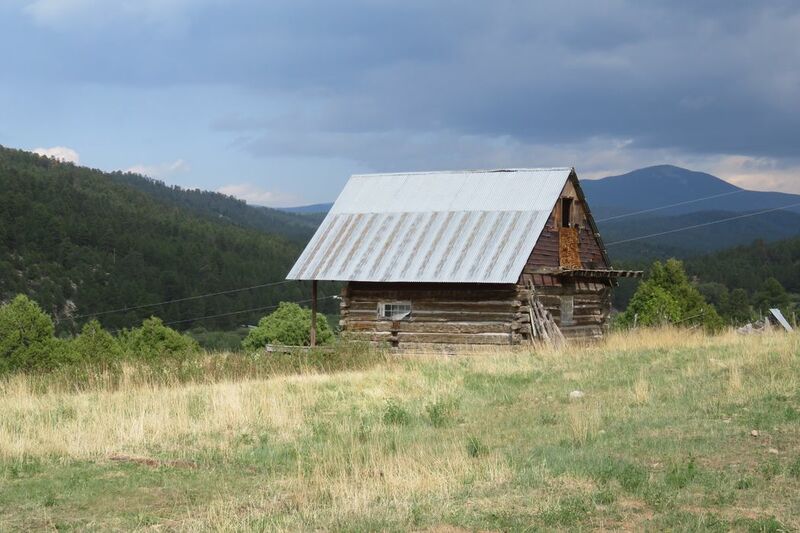 One hour drive to Santa Fe, Taos and Los Alamos. 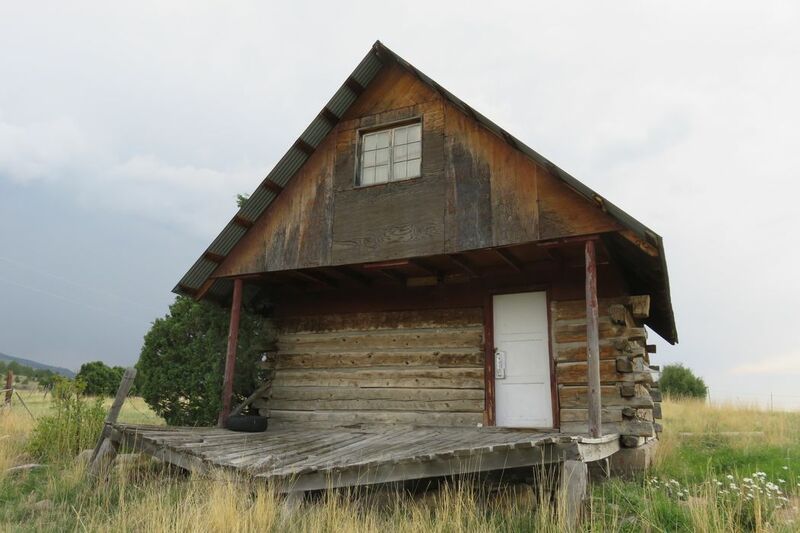 Nearby attractions include the Ojo Caliente Hot Springs, Ghost Ranch, Sipapu Ski area and many more.